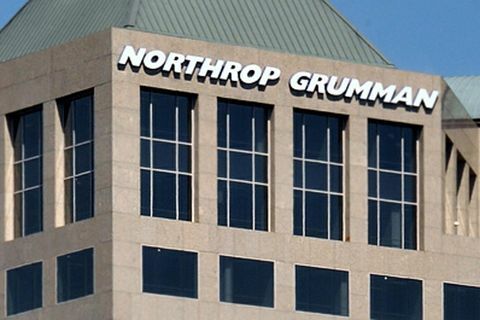 FALLS CHURCH, Va. – Dec. 6, 2018 – Northrop Grumman Corporation (NYSE: NOC) announced today that its board of directors has elected Lucy C. Ryan corporate vice president, communications, effective Jan. 1, 2019. She will report to Kathy J. 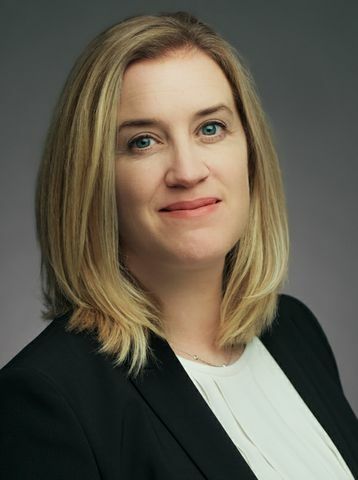 Warden, the company's chief executive officer and president, and she will serve as a member of the company's Corporate Policy Council.